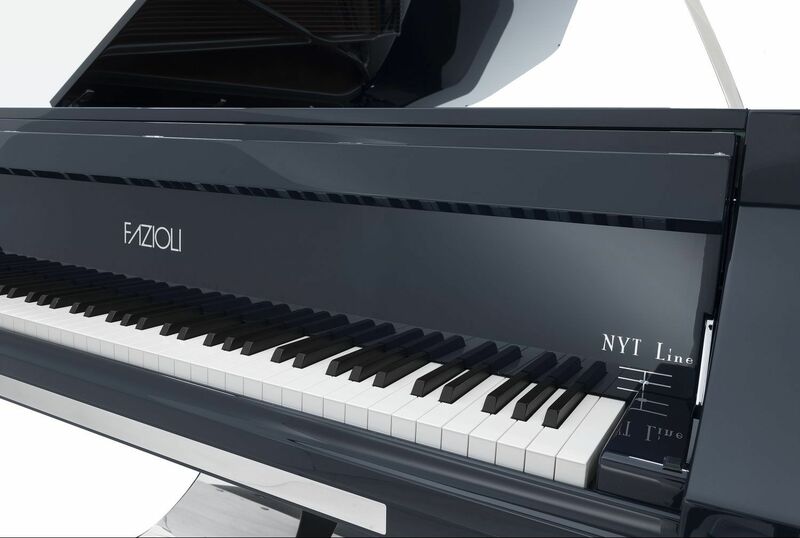 As Southern California’s official dealer of Fazioli, Kawai, Casio, Dexibell, Roli, and Gary Pons, Pierre's Fine Pianos offers a full line of new acoustic, hybrid, and digital pianos. Please feel free to visit the manufacturers' websites below for all models and finishes available. We also specialize in unique modern, antique, and pre-owned Steinways, Bosendorfer, Fazioli, Schimmel, Kawai, and Yamaha. Give us a call to find out our latest arrivals. We are here to assist you to choose the most suitable instrument that meets your needs.